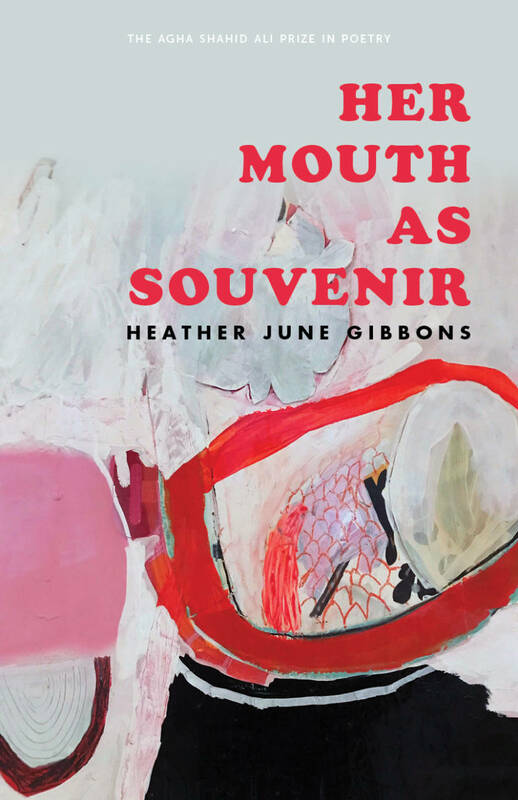 Heather June Gibbons’s debut poetry book, Her Mouth as Souvenir, is a study of distraction, mediated reality and our humdrum efforts to avoid reflection by filling our time with activity. Here is a poetry collection to read instead of reaching for your phone—however, it is also a poetry collection that will make you want to reach for your phone, as it reminds you quite eloquently of the fugue state of your mind as you caress your tiny screen. In either case, Her Mouth as Souvenir, out this month, precisely delineates the modern state of frayed nerves. scraping self as burned crud off skillet. This kind of low-key anxiety runs through the whole collection. As in the excerpt above, Gibbons’s images usually carry something of the surreal in them, even though they seem quite ordinary at face value. Elsewhere in the book, Gibbons describes scanning the horizon, “weary of parallax.” Parallax is a term for native error in perception—a thing seen from different angles appears to be at a different location. When you close one eye and look at an object, it is rooted in place. But if you switch and close the other eye, the object appears to move. Many poems in this connection have parallax as a centering question. In that regard, they are all wonderful. but I still get carded buying cigarettes after yoga. affection I watch from my window. Will my body gnarl and yellow? Silly question. The answer seems to be yes. Yes, our bodies will gnarl and yellow. Yes, there is a parallax to everything. 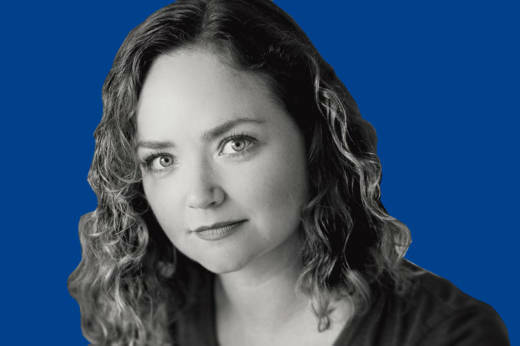 Heather June Gibbons celebrates her release July 18 at the Bindery in San Francisco. Details here. The Spine is a biweekly column. Catch us back here in two weeks.